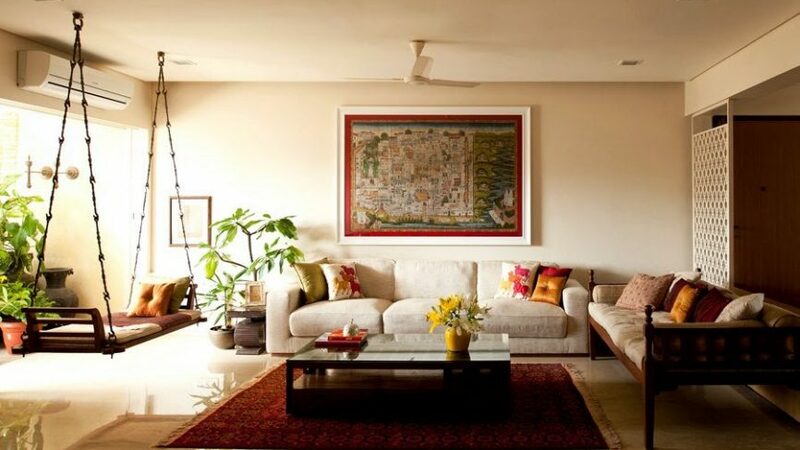 30 Major ‘Vastu Shastra’ tips for Positive Energy in Homes – Best of India! India’s Vastu Shastra is basically a Hindu Science of Architecture. The literal meaning of Vastu is the science of architecture. This science includes the layout, design, and placement of various elements in a building, flat or a villa. This science was developed back in Ancient India. The major architectural wonders of ancient India were built using these techniques. Vastu Shahtra basically includes various methods and tips that are taken into account while a building is designed and constructed. All of these tips and methods have various scientific explanations behind them and all of them are aimed to bring positivity. Now, many Indians have moved to the USA and they have made a very good on the society. By getting their influence many Americans have already followed Yoga and Astrology and also many are getting interested in Vastu Shastra. So’ we are coming with tips that they can follow while designing their home. 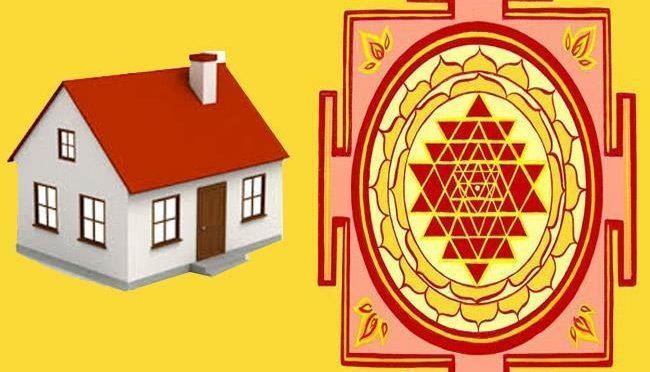 Here is a list of 30 MAJOR INDIAN ‘VASTU SHASTRA’ TIPS IMPORTANT FOR All TYPES OF HOMES. 1. Every house must have a place of worship and it should be placed in the north-east direction, which is considered auspicious in Hindu religion. To make it more clear we can say that worshiper should be facing towards the north-east direction. 2. There should always be a lamp near a water pot. According to the Vastu Shashtra it brings good luck. 3. If there is a water fountain then it should be north or east of the house. It is known to brinpg wealth and prosperity to the household. 4. 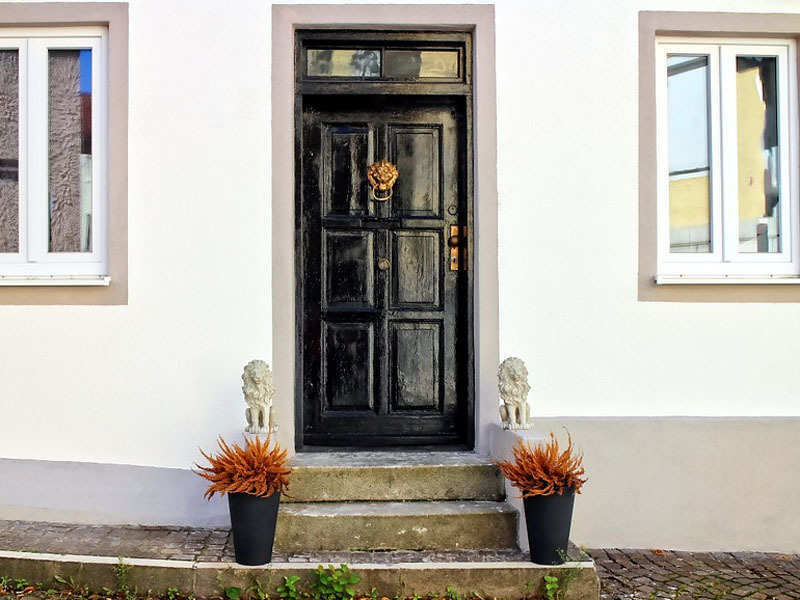 The main door is a very important part of a house. It should be open towards the inside of the house so that it welcomes good luck. 5. Your bed should never be placed under a beam. Placing it under a beam is known to bring bad health. 6. There should never be five corners in a room. If they are constructed then a corned must be covered. Five corners are not considered good for a household. 7. The heavy items of a household must be stored in the south or southeast. It is for purpose of bringing wealth. 8. The toilet inside the household should always face the North-South direction. 9. Almirahs and beds should not be placed near southwestern and northeastern walls. Both of these are related with wealth and health of family. 10. There are some Vastu tips for food consumption too. For example, one must face towards north-east or east while drinking water. 11. In the Dining room, there should be large mirrors that are placed on north-east or north walls. Dining room is a sign of prosperity. 12. While sleeping you should place your head towards the south. Your feet should never be facing towards south. 13. Violence is known to attract negativity. Hence violent pictures should not be kept inside a house. 14. To attract fame you should place a red lamp in the south. Red Lamp is considered a symbol of prosperity. 15. To improve bonding in the family, a family photo should be placed in the south-west direction. 16. While studying something one should face towards north for better learning. It increase the chance of scoring more in the examination. 17. If a bachelor wants to get married he should stay in a room which is located in the north-west direction of the house. 18. Money of the household should always be kept in the drawers and a mirror should be inside these drawers that double the money. 19. 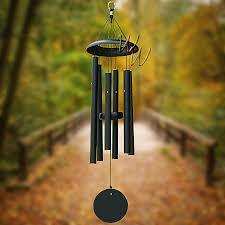 Wind-chimes should be placed in bedrooms, it is known to minimize fights in an household. 20. The center of the house should be an open area for flow of energy. It is known to bring prosperity and good luck. 21. One should not live in a building that is not rectangle. As mentioned earlier 5 corners should be avoided. 22. Large bodies of water should not be in South or West directions. These directions are considered evil for water bodies. 23. 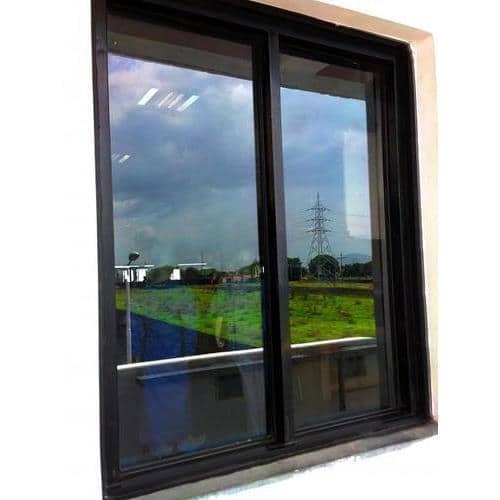 Windows of the house should always be clean, dusted windows restricts flow of money. 24. The objects that keep your money like safes and drawers should not be placed in South-East and North-West corners of the house. These directions can cause extra expenditure. 25. Statue of Lord Ganesha should be placed in a household for wealth and prosperity but the north-east direction should be avoided. 26. All the clocks in the house should always be in working condition. The defected clocks are considered bad for the money. 27. 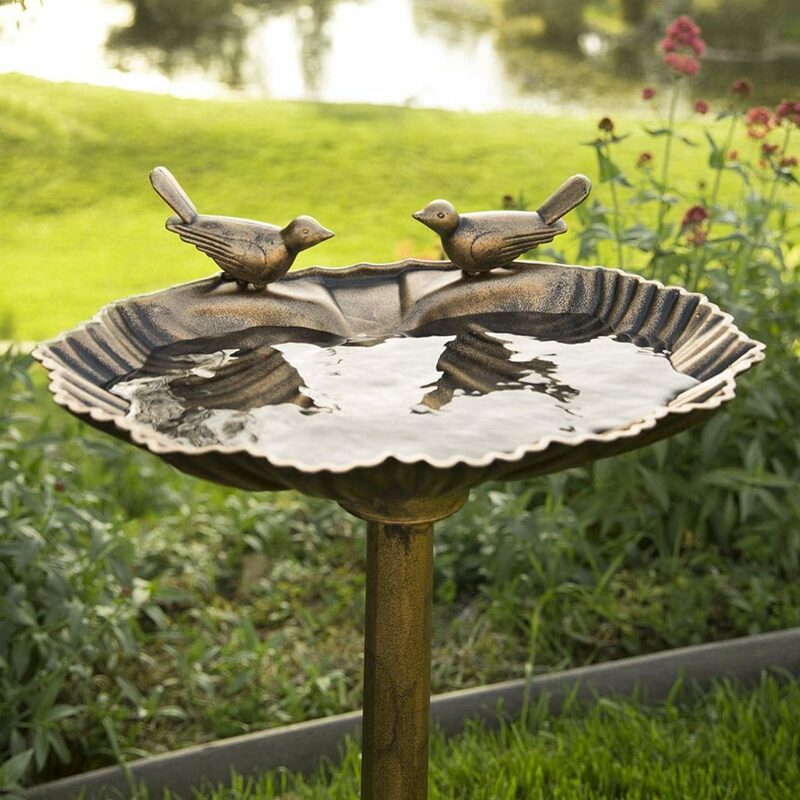 A birdbath should be placed outside the house, it brings wildlife which is considered a good sign in Vastu Shashtara. 28. Dirty things like brooms and shoes should never be placed under a staircase. 29. The southern part of the house should be raised higher than the northern part. This method is known to keep money. 30. Table lamps should be placed in the the corners. It is also known to keep the flow of money.